One stormy Irish summer night, Olive and her best friend, Rose, begin to lose things. It starts with simple items like hairclips and jewelry, but soon it's clear that Rose has lost something much bigger, something she won't talk about, and Olive thinks her best friend is slipping away. Then seductive diary pages written by a girl named Laurel begin to appear all over town. And Olive meets three mysterious strangers: Ivy, Hazel, and her twin brother, Rowan, secretly squatting in an abandoned housing estate. The trio are wild and alluring, but they seem lost too—and like Rose, they're holding tight to painful secrets. 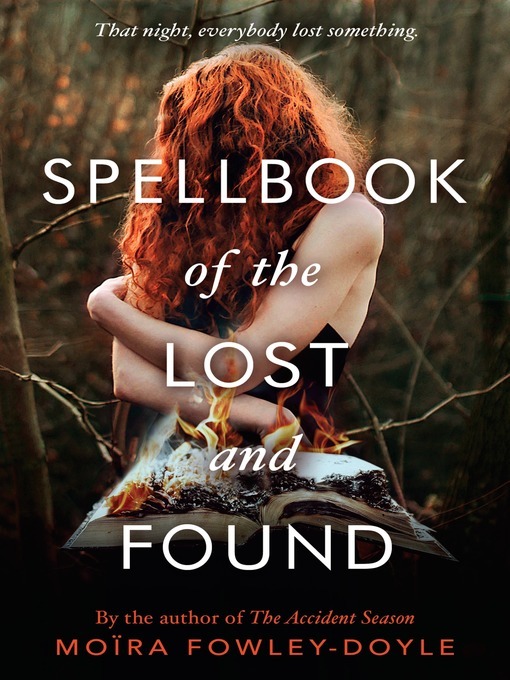 When they discover the spellbook, it changes everything. Damp, tattered and ancient, it's full of hand-inked charms to conjure back things that have been lost. And it just might be their chance to find what they each need to set everything back to rights.